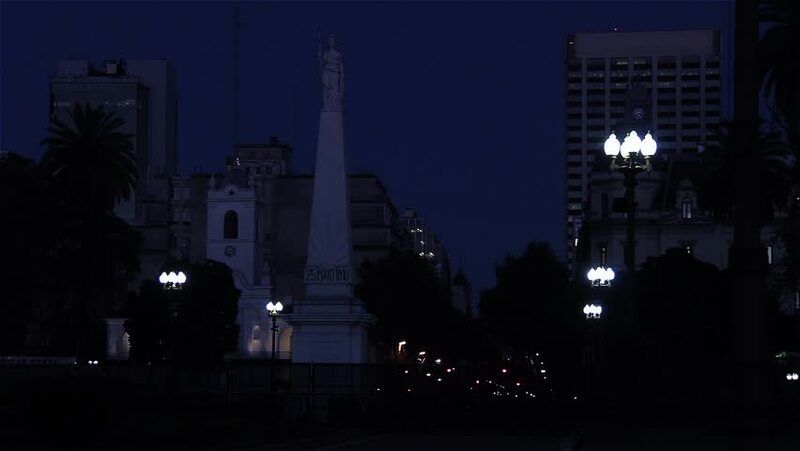 Pyramid of May at night, in the Plaza de Mayo, Buenos Aires. 4k00:10NEW YORK - DEC 20, 2015: NYU dorm Samuel Rubin with flags panning to taxi making turn with Empire State Building in background at night, 4K NY. Taxicabs can pick up passengers anywhere in the city.